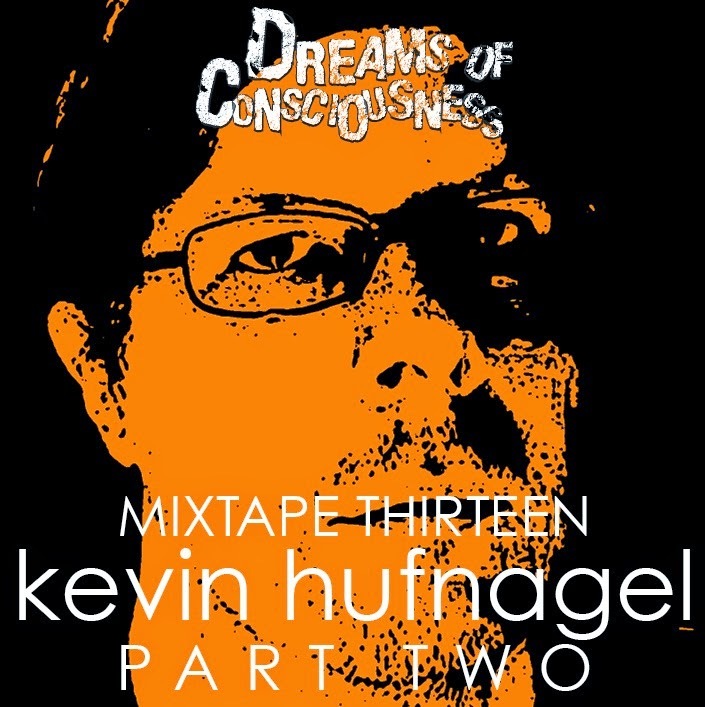 Here is the thirteenth installment of the Dreams of Consciousness podcast, featuring part two of an interview with Kevin Hufnagel, the guitarist for Dysrhythmia, Gorguts, and Vaura (among others). In this second part of the interview, we discuss Kevin's work with Gorguts and Vaura. Once again, my thanks to Kevin for making the time to talk with me.